Tide pools are pockets of ocean water left on coasts when the tide goes out. 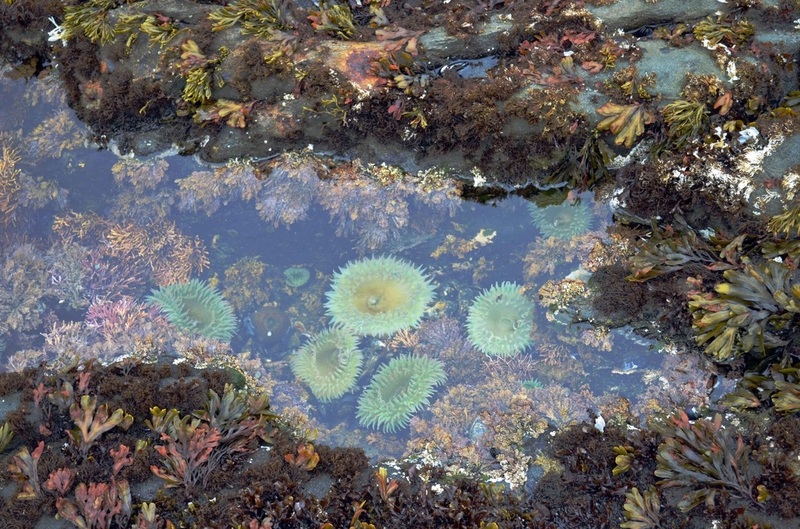 Some tide pools are small puddles in the sand or mud. Others are large, deep pools of water between rocks. Tide pools, or rock pools, are rocky pools on the sea shore which are filled with seawater. Many of these pools exist as separate pools only at low tide. What Happens in a Tide Pool? The ocean rises and falls. The tide pool habitat changes all day long. When the tide is high, the ocean rises. Waves crash onto the tide pool. They fill the tide pool with more water. It becomes deep. But when the tide is low, the ocean pulls back. The tide pool becomes shallow and calm. Some animals never let go of the rocks in the tide pool. That way, they are not washed away when waves crash over the pool. Not moving around suits anemones just fine. They don't need to go out looking for food. They wait until a tasty animal passes by. Then they sting the animal with their tentacles. It's mealtime! This video explains what a tide pool is. Many animals make the tide pool home. 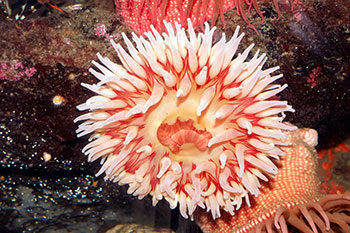 These animals include sea stars, sea urchins, sea cucumbers, barnacles, and anenomes. There is over 14 miles of coast right here in Milford! Many of the beaches here are home to tide pools. "3: What Is a Tidepool?" YouTube. YouTube. Web. 01 Oct. 2014. <http://www.youtube.com/watch?v=kpfc1MWjzk8>. "Anchor Beach." MilfordMixcom. Web. 02 Oct. 2014. <http://milfordmix.com/beach/anchor-beach/>. "Birding Is Fun! : Tide Pools and Birds." Birding Is Fun! : Tide Pools and Birds. Web. 01 Oct. 2014. <http://www.birdingisfun.com/2013/05/tide-pools-and-birds.html>. Dalgleish, Sharon. Hidden World. Broomall, PA: Mason Crest Publis;hers, 2003. Print. "Kids Loved the Tide Pools. - Picture of Playa Paraiso, Playa Del Carmen." - TripAdvisor. Web. 01 Oct. 2014. <http://www.tripadvisor.com/LocationPhotoDirectLink-g663501-i17864246-Playa_Paraiso_Playa_del_Carmen_Yucatan_Peninsula.html>. "Listen and Read: What Happens in a Tide Pool?" 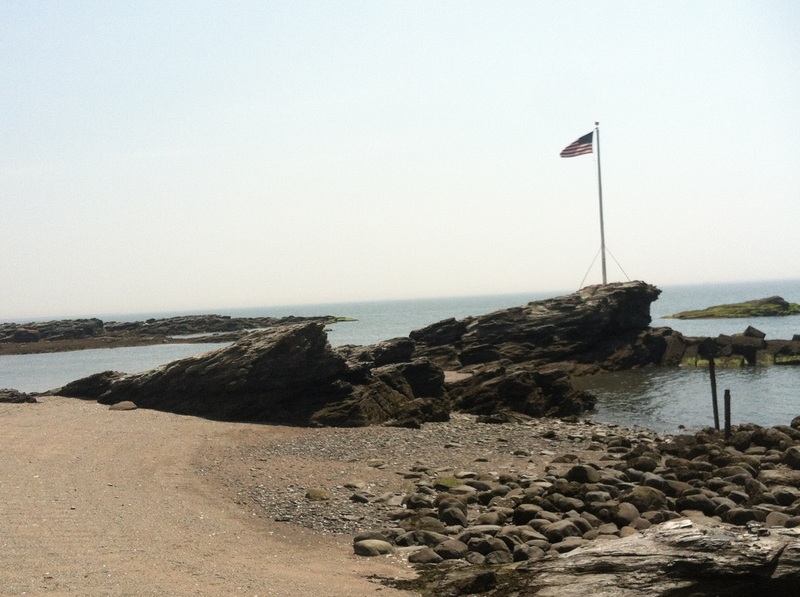 Listen and Read: What Happens in a Tide Pool? Web. 01 Oct. 2014. <http://teacher.scholastic.com/commclub/tide_pools_activity2/page-2.htm>. "Tide Pools." Tide Pools. Web. 01 Oct. 2014. <http://www.42explore.com/tidepool.htm>. "Tide Pools HD.mov." YouTube. YouTube. Web. 01 Oct. 2014. <http://www.youtube.com/watch?v=S-_8aP06L6w>. "Tide Pools and Adaptations." Smithsonian Ocean Portal. Web. 01 Oct. 2014. 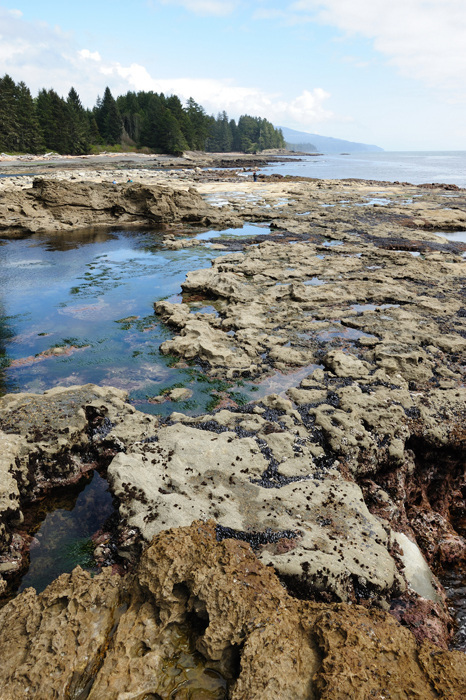 <http://ocean.si.edu/ocean-photos/tide-pools-and-adaptations>.